My name is Tom Shea and I have been a part of the Winterberry Irrigation team since 2009. I’ve had years of experience in this industry, however, in my time at Winterberry, I feel that I have been influential in helping to develop the growth of this service department. My experience came from my time spent in Colorado, where I lived for 10 years. In Colorado I worked for a quality landscape and irrigation company, doing installation and service. They had many high end, famous clients who enjoy the mountains like many active adults do today. My time spent in Colorado was important in my development as a leader and my drive to become an impact upon others. I am currently the representative for our Winterberry Irrigation commercial accounts. I work on all of the gold accounts, and strive to improve the Winterberry brand. I currently hold a J-4 irrigation license, and am a qualified applicant to become a Certified Irrigation Technician. I am a certified Tucor service provider, the most sophisticated irrigation software in the industry. 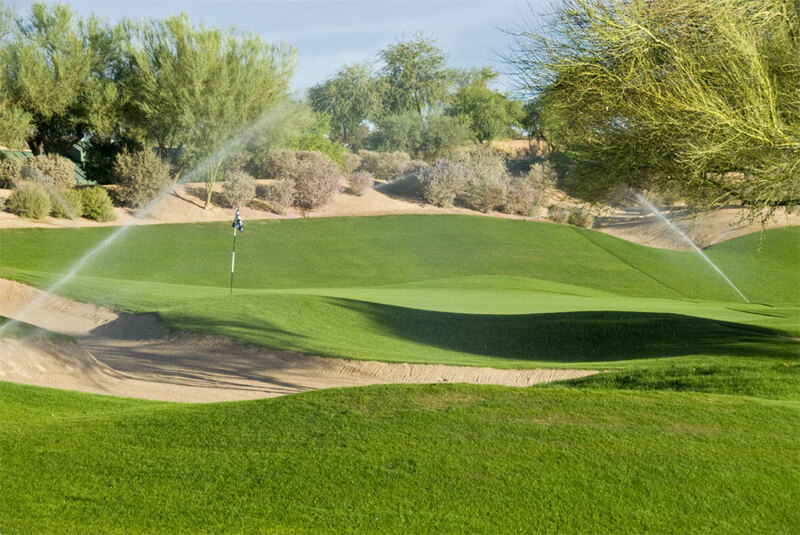 I’ve attended Rain Bird Academy, where I learned about basic hydraulics, electricity, design, pump operation, and safety guidelines. I believe that I have been influential with the growth of our existing employees as well; I train them, orientate our new hires, and assist with the ongoing inventory of product. I currently live in Burlington CT, with my wife, and in my free time I love to garden, play soccer and mountain bike. 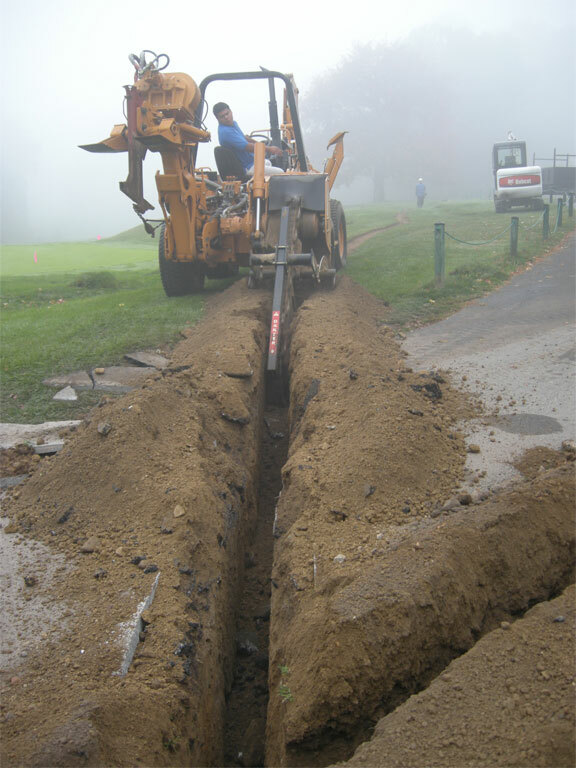 Want to learn more about our Winterberry Irrigation services? Click here!